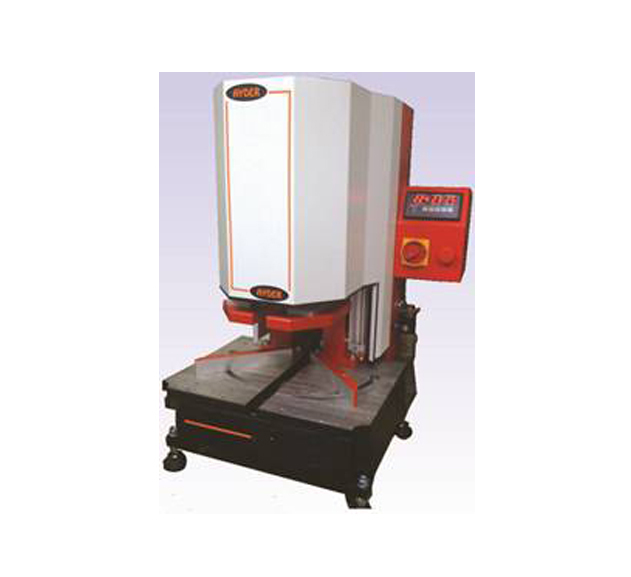 NIS-14 Ayder is a portable PVC welding machine with automatic operation via a foot pedal. 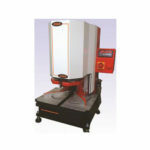 It weighs 65 kg (143 lb) and measures 55 x 65 x 50 cm (22” x 26” x 20”). It has an air pressure of 6-8 bar (90-120 psi). Automatic operation via foot pedal.